When you want to make your presence known, you want a bike that grabs attention. 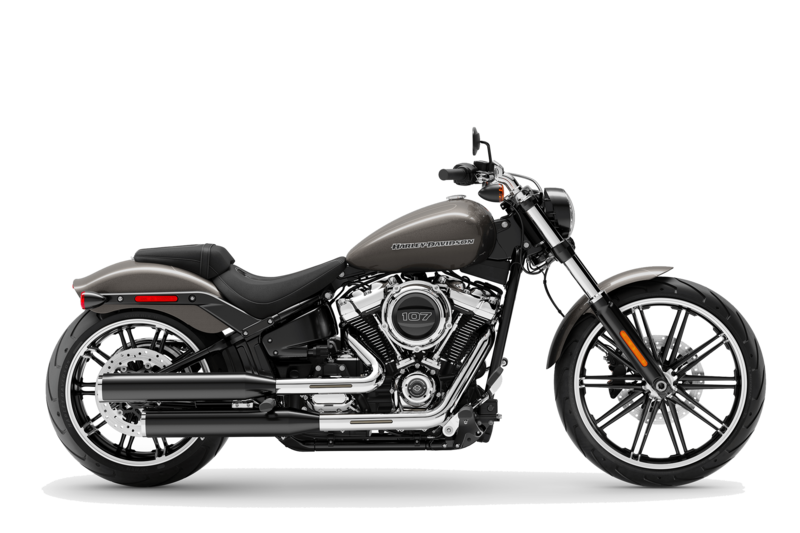 The 2019 Harley-Davidson® Softail® Breakout® is that motorcycle. 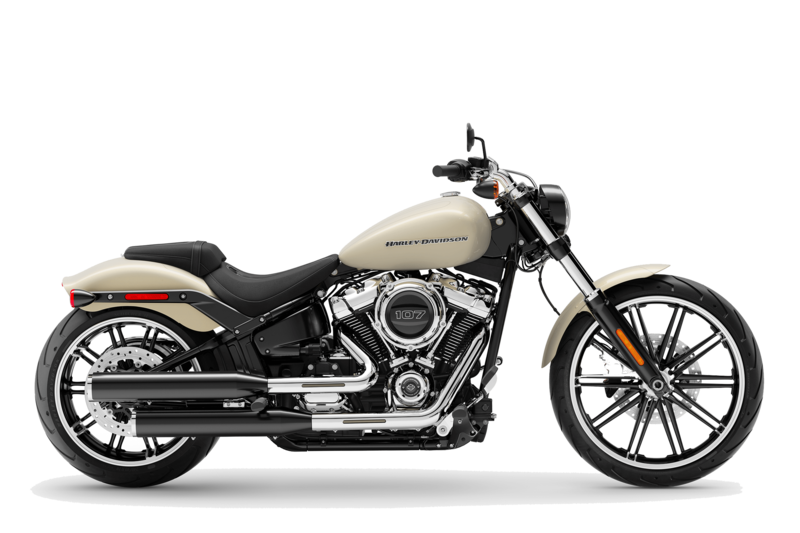 This new Harley-Davidson® Softail® is for sale at Latus Motors Harley-Davidson near Salem, Oregon. The 2019 Breakout® offers a mix of modern refinements and raw power. Riders can choose if they want their Milwaukee-Eight® Big Twin in a 107 or 114 displacement. Either way, you'll pay homage to classic drag-heritage with a 240mm rear tire. Fill up the 3.5-gallon tank, twist your right hand back, and deliver 109 pound-foot of torque to the rear wheel. When you are ready to make your purchase, our finance team will tell you more about Harley-Davidson® financing options. Stop by our local motorcycle dealership, for an informative road test on a new Harley-Davidson® Breakout®! If you are trying to budget your motorcycle purchase or wondering if it's better to buy or lease, take advantage of our online payment calculator. 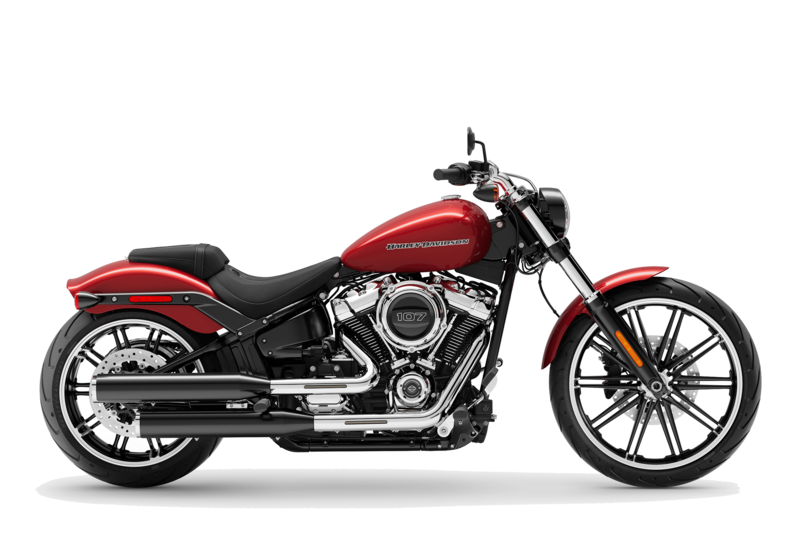 Along with our full selection of new and used motorcycles for sale, we are your one-stop shop for all things Harley-Davidson®. 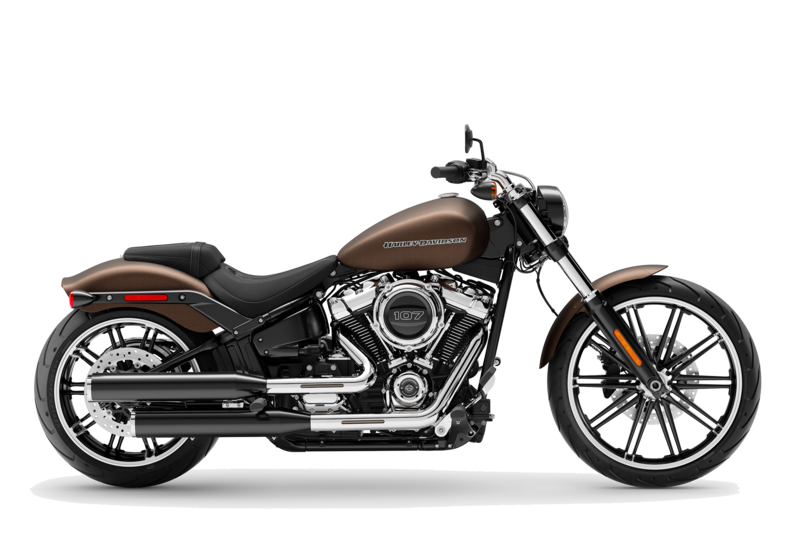 With dragster aesthetics and modern refinements, the 2019 Softail Breakout® exudes attitude. 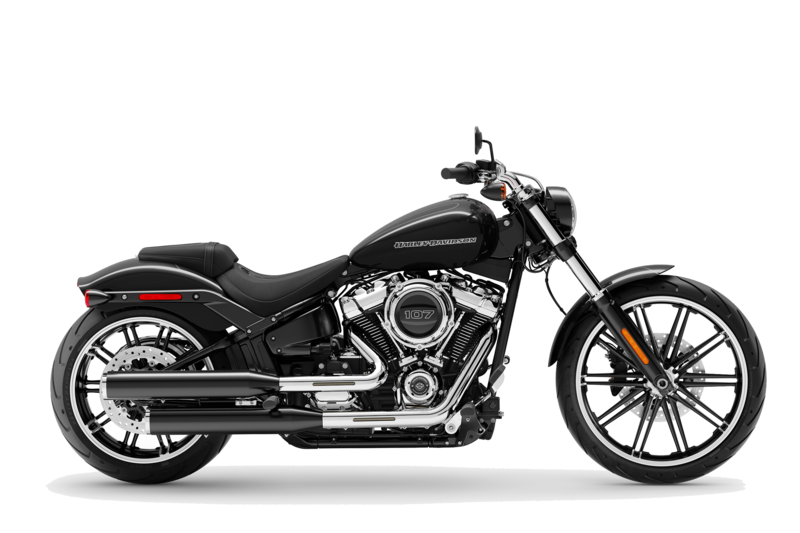 This bike has a Softail® frame packed with lean muscle. It is a classic nod to its predecessors while the high-performance front suspension and rear mono shock offer modern cornering ability and quick acceleration. Take hold of the drag bars and deliver power from the Milwaukee-Eight® to the 240mm rear tire. Devour the roads of Oregon and Washington to the tune of a soul-satisfying rumble. Visit Latus Motors Harley-Davidson® for all of your motorcycle riding gear, authentic Harley® helmets, and accessories. We hope you'll join our monthly rides with Latus and attack the horizon on a 2019 Breakout®! Big paint, lassic drag-bike attitude, and big wheels meet modern application. Then fill it to the brim with raw power.